Add a touch of flair to your wedding day attire with these handsome cuff links for the groom crew. 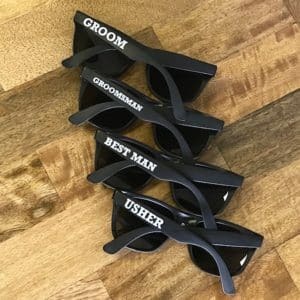 We offer pre-engraved pairs for the Groom, Best Man, Groomsman, Usher and Fathers. Great for group photos and a long-term memento of the big day. Only $9.95 per pair! The smallest details can make the biggest difference in wedding style. 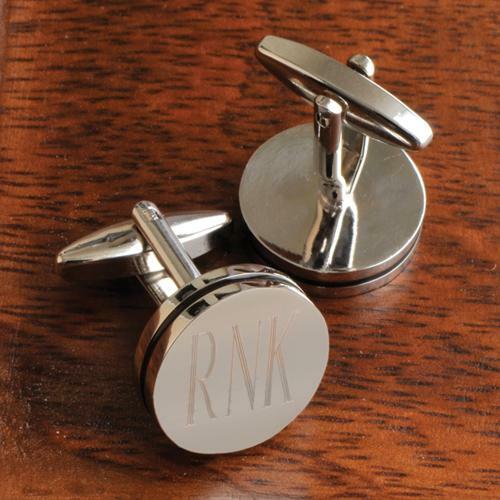 Our Groom Crew Cufflinks are the perfect accessory for the men of the wedding party. The oval-shaped cufflinks are constructed from durable stainless steel. 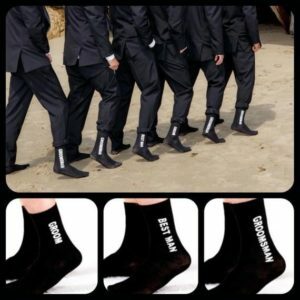 We offer pre-engraved styles for your Groom, Groomsman, Best Man, Ushers, Father of the Bride and Father of the Groom. T-back closure (very easy to put on)! Wording is laser engraved on each cufflink.